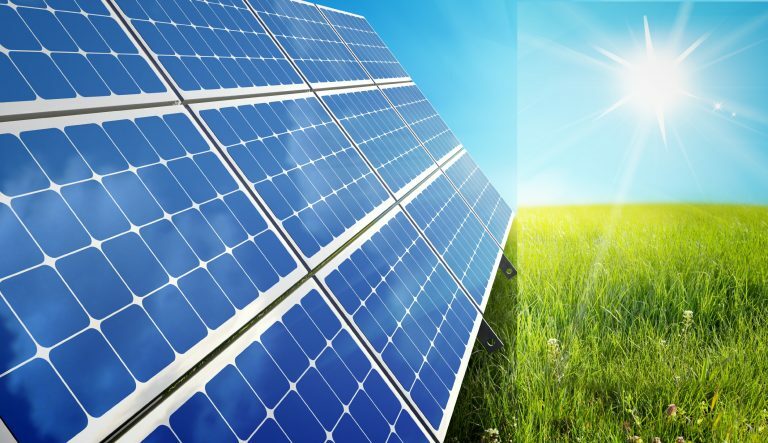 Over the past few decades, solar power has evolved from a generic and theoretical concept to a tangible and increasingly popular source of renewable energy. As the technology behind solar develops, the availability of solar power increases for both commercial and residential consumers. At Home Improvement Leads, we believe that reducing our carbon footprint is essential for the future of our earth and that everyone deserves a chance to help achieve this goal through the use of renewable energy sources. Solar Power as a service is an innovative and low-risk business model that aims to provide renewable energy for more consumers without red tape and complicated savings calculations. For many businesses, the process of installing and using rooftop photovoltaic (PV) panels as a source of renewable energy can be complex and expensive. A number of factors, including the size of their premises and the cost of standard PV panels, lead many companies to believe they cannot afford to install enough solar panels to adequately power their buildings. Solar Power As a Service (or SPAAS) is a business model that aims to alleviate these worries by changing the way commercial and industrial solar consumers pay for solar. In basic terms, SPAAS is a kind of solar subscription service, not unlike telephone or internet services, with monthly payment plans that make solar more affordable to buyers. The first and most obvious benefit of this business model is financial, but it is particularly appealing to businesses because the consumer doesn’t have to worry about any of the risks typically associated with solar ownership. Perhaps the easiest way to describe SPAAS as a business model is by detailing its use in several areas around the world. Because this concept is new, there are only a handful of solar companies currently offering SPAAS services to industrial and/or residential consumers. 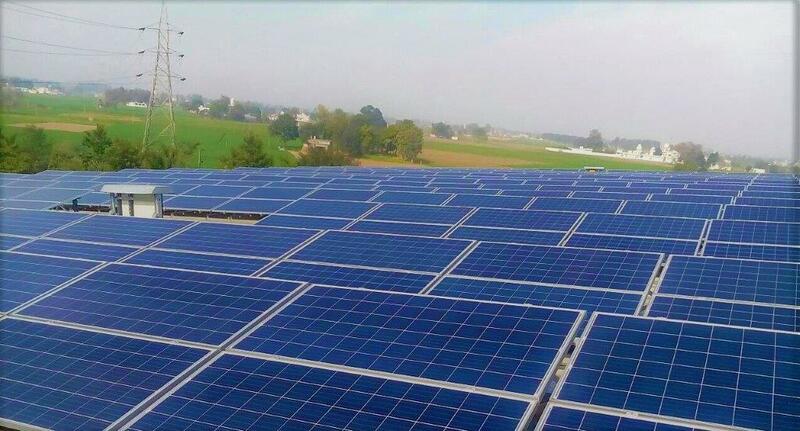 As far as industrial solar services are concerned, Amplus Solar leads the way in India’s solar market with revolutionary technologies and increased accessibility options for solar installations. Amplus is also the first solar provider to provide large-scale SPAAS plans for businesses and corporations across India and promises risk-free solar investments for companies that want to lower their carbon footprints. 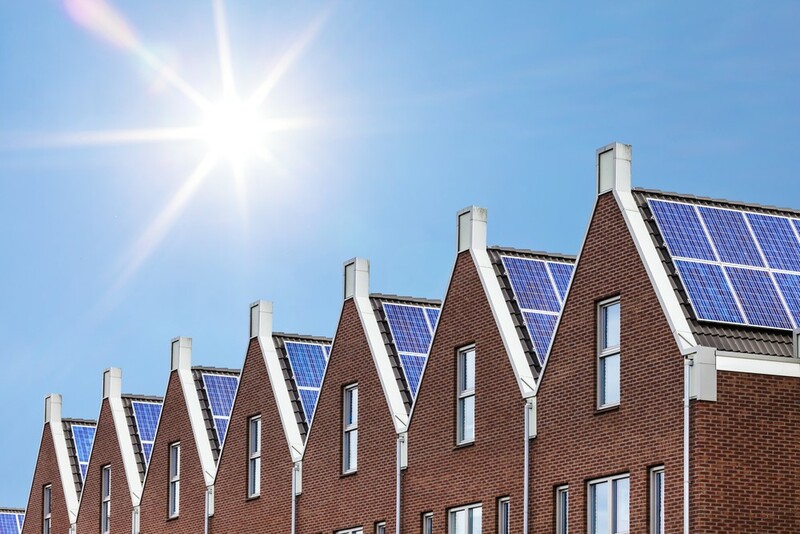 Solar services for residential consumers are still a novelty for many of us, but SolarCity of New Zealand has introduced a Solar As a Service program that aims to revolutionize the residential solar market. Through this program, SolarCity install panels for homeowners and sends monthly bills for consumers. In addition to the convenience of stress-free selection and installation, this program offers additional benefits such as fixed payment rates, online bill monitoring, free repairs and tech support, upgrades to PV panels, and an optional premium battery storage add-on. The initial reactions of these preliminary SPAAS business plans are overwhelmingly positive, with both consumers and independent witnesses hailing the benefits of affordable solar for both the industrial and residential markets. The potential for expansion is massive here, and it involves simple steps that would make renewable energy more accessible, affordable, and appealing to a wider variety of consumers. 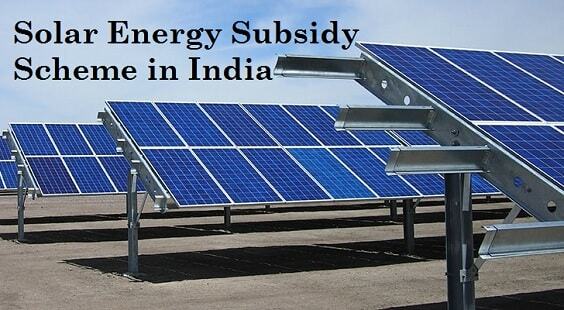 While Amplus currently only provide their SPAAS business plans for commercial and industrial purposes, the next logical step is opening these kinds of subscriptions to the residential solar market in India. 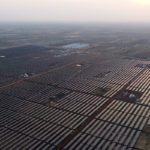 This would not only make renewable energy more accessible for the wider population, but would also significantly increase India’s already growing solar credentials. If other energy-conscious countries around the world take on board the benefits of this business model and decide to introduce solar subscription services to their own industrial and residential markets, the environmental benefits would be multiplied even further. Applying the SPAAS business model in other emerging and developed solar markets has the potential to further decrease the carbon footprints of countries around the world and put renewables firmly at the center of worldwide energy use.